The first part of the book develops an architectural language that connects material and meaning through nine states between liquid and solid, in order to achieve a qualified and sustainable approach to understanding the modern city in its continuous transformation. The book’s second part documents a number of project proposals and realized works that illustrate the usage of this architectural idiom. 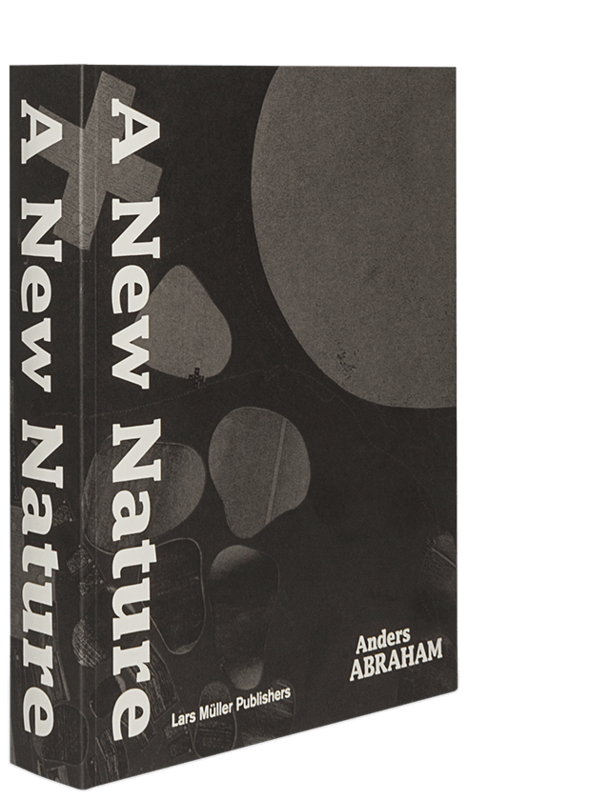 Including precise drawings and models, A New Nature introduces a new kind of spatial investigation. Anders Abraham, born in 1964, is a Copenhagen-based architect and Professor at the Royal Danish Academy of Fine Arts, School of Architecture.